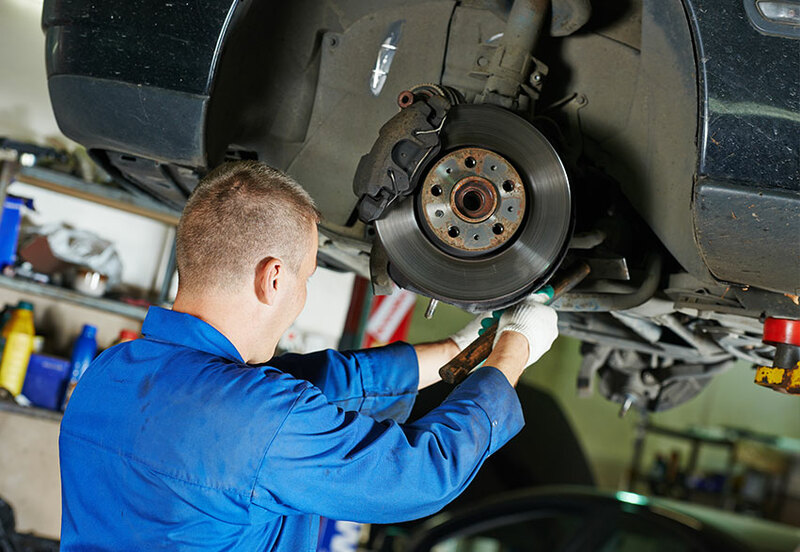 The qualified mechanics at ProStreet Automotive have the knowledge and expertise to carry out all suspension repairs and replacements of your vehicle. 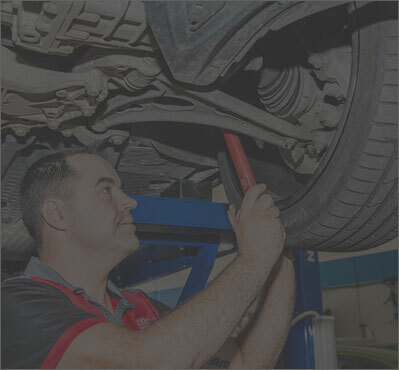 We can repair and service suspension on all makes and models from the everyday sedan to a 4WD. 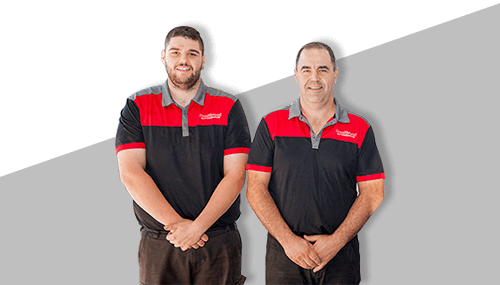 We use the best brands for parts, including KYB Shock Absorbers, which are installed by our experienced mechanics.  Contact us today and ask how ProStreet Automotive can help you with any of your steering or suspensions needs.